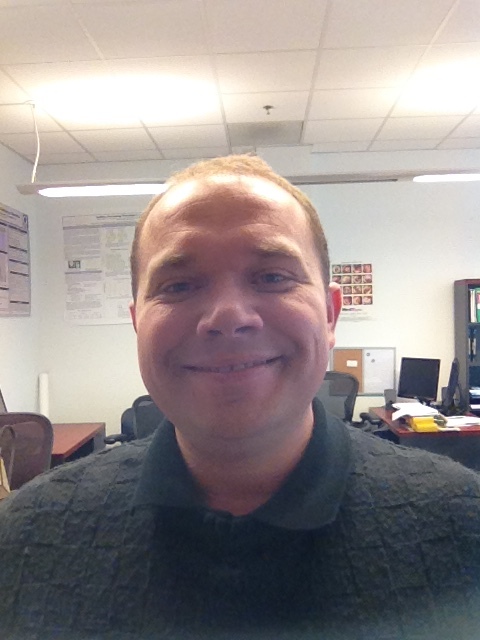 Dr. Christian Vogler is deaf and works at Gallaudet University. He is an associate professor at the Department of Art, Communication, and Theatre and the director of the Technology Access Program. He leads research into accessible technology for people who are deaf or hard of hearing, including video, audio and text telecommunications, as well as next-generation hearing device applications. Prior to leading the RERC on Technology for the Deaf and Hard of Hearing since 2014, he has co-led the RERC on Telecommunications Access from 2011 to 2014. Aside from research, he also is engaged in advising consumer advocacy groups and industry on accessible technology matters and the translation of research into practice and policy. He has served on the Federal Communication Commission’s Emergency Access Advisory Committee, the Communications Security, Reliability and Interoperability Council, and the Disability Advisory Committee. 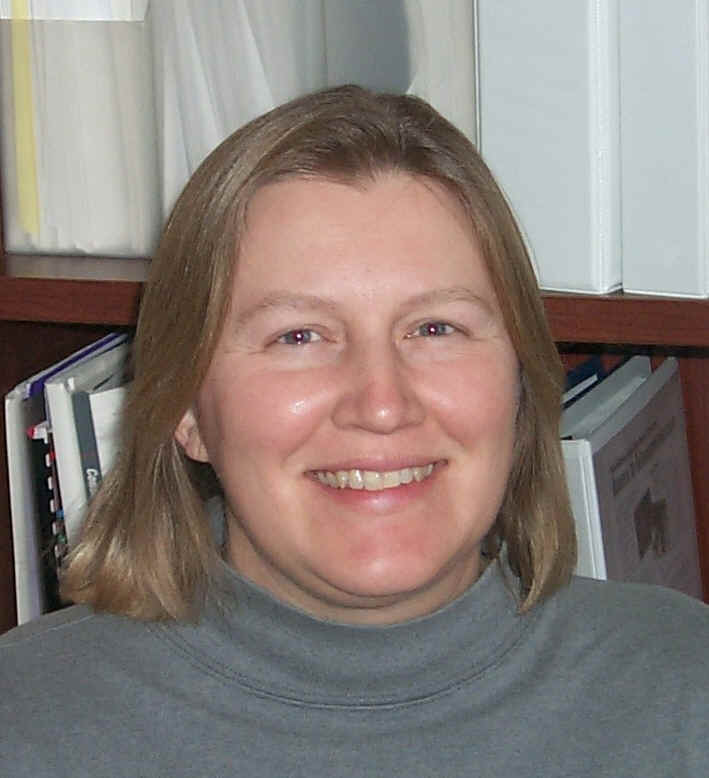 Linda Kozma-Spytek is a senior research audiologist in Gallaudet University’s Technology Access Program. In the Technology Access Program, she collaborates on a number of projects for the Rehabilitation Engineering Research Center (RERC) on Deaf and Hard of Hearing Technology, funded by the National Institute on Disability, Independent Living and Rehabilitation Research. These research projects include investigating the compatibility of digital cellular telephones and hearing aids and the accessibility of VoIP technology in voice telephony applications for individuals with hearing loss. 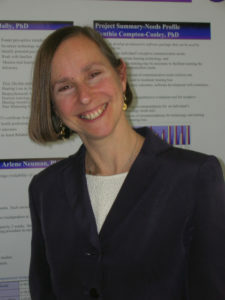 Prior to this grant work, she was employed in a variety of positions including supervising teacher at Central Institute for the Deaf; research associate in the Center for Auditory and Speech Sciences at Gallaudet University; clinical audiologist at the University of Maryland Medical System’s Cochlear Implant Program; educational consultant at Manhattan Eye, Ear and Throat Hospital’s Cochlear Implant Program and private aural rehabilitationist for deaf children and adults. Muna Yilma, CFCM, CPCM is a Project Manager at Gallaudet University’s Technology Access Program. She is a Certified Professional Contract Manager with cradle to grave contracts and grants management experience. She has worked in federal, international NGO and university environments. She currently manages the financial and grant administration aspects of the Rehabilitation Engineering Research Center (RERC) on Deaf and Hard of Hearing Technology RERC grant. Dr. Matthew H. Bakke, Ph.D., CCC-A, Professor of Audiology at Gallaudet University, holds certification as a Teacher of the Deaf in New York State, licenses in Audiology from New York State and the District of Columbia and a Certificate of Clinical Competence in Audiology from the American Speech Hearing Language Association (ASHA). He has an extensive background in the education of deaf and hard of hearing children, having served for 12 years as a teacher of deaf students in multiple settings in New York State before becoming certified as an audiologist in 1986 and earning a Ph.D. in Speech and Hearing Sciences at the City University of New York in 1999. He served as the Director of Research for the Lexington Center for the Deaf from 1992 to 2001, and Executive Director of the Lexington Hearing and Speech Center from 1998 to 2001. Dr. Bakke has been a faculty member in the Department of Hearing Speech and Language Sciences at Gallaudet since 2001 and has served as Director for three cycles of the RERC on Hearing Enhancement in NY and DC (1998 – 2013) as well as Chair of HSLS (2010 – 2015). Dr. Claire Marcus Bernstein received her Ph.D. in Audiology from Columbia University. Her clinical, teaching, and research work over the years has focused on rehabilitative audiology with adult cochlear implant (CI) users and older adults with hearing loss. Dr. Bernstein is a Co-Principal Investigator (Co-PI) with the Rehabilitation Engineering Research Center (RERC) on Technology for Deaf/ Hard of Hearing at Gallaudet University. In collaboration with Co-PI Professor Diane Brewer from George Washington University, Dr. Bernstein directed a multi-site randomized clinical trial (RCT) looking at the role of short-term aural rehabilitation intervention to maximize outcomes for adult CI users, and is currently directing another multi-site RCT evaluating effectiveness of rehabilitation for adult CI users delivered via a telerehab platform. Dr. Bernstein serves as consultant on an SBIR grant from the National Institute on Aging to develop interactive informational support for older hearing aid users. Dr. Bernstein is on the Awards Committee of the American Academy of Audiology and is President of the Academy of Rehabilitative Audiology. Dr. Dragana Barac­Cikoja holds a Ph.D. in Experimental Psychology from the University of Connecticut, Storrs. She is Associate Professor in the Hearing Speech and Language Sciences (HSLS) Department at Gallaudet University, and serves as a director of research and Ph.D. Program in HSLS. She has served as a principal investigator on several government funded research projects. 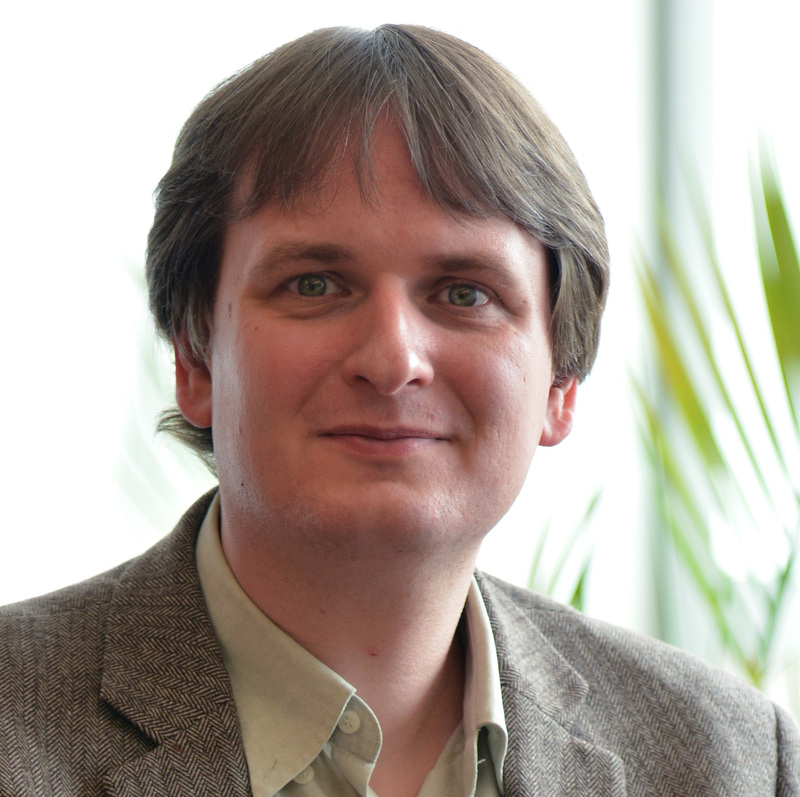 Dr. Barac­Cikoja conducts experimental research aimed at understanding basic mechanisms in perception and cognitive processing. Her investigations of haptic space perception have application in the area of robotics and navigation by blind individuals. Her investigations of sensory feedback during speech and sign production are aimed at providing new insights into the control of language production that may lead to improvements of assistive technologies beneficial to deaf and hard of hearing individuals. She is currently involved in the development of an interactive learning environment for optimizing hearing assistive technology use that is aimed at improving aural rehabilitation efficiency. Dr. Bomjun Kwon (Ph.D. from University of Iowa, 2000) is an expert of sound processing and coding for cochlear implants. He believes that technical innovations and clinical research must go hand in hand to produce high-impact research outcomes that benefit both cochlear implant users and hearing researchers. 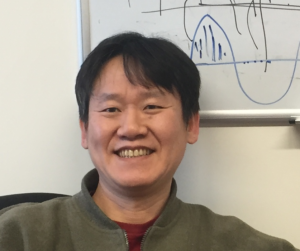 Dr. Kwon has published 10+ papers in highly recognized peer reviewed journals in the areas of psychoacoustics and speech perception, holds two US patents regarding coding strategies of cochlear implants and made numerous presentations at national and international scientific conferences. Also, as an experienced software engineer, he has developed several software packages and libraries for speech and hearing research and audio engineering applications. 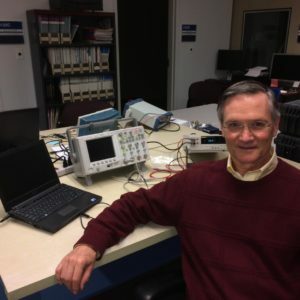 His RERC research into improving the clinical fitting process of cochlear implants and providing better outcomes for the users is just one part of a broader long-term goal of his own: to build a system where we can design, process and share sounds easily both in engineering and audiological applications. Jeffrey Cooper is a PhD student within the Department of Hearing, Speech, and Language Sciences. He is from the Southwest and graduated from Arizona State University. He was initially exposed to research as a T-35 training grant recipient (Washington University in St. Louis) while working toward a clinical degree in audiology (A.T. Still University in Mesa, AZ). After working in rural educational settings in New Mexico as a certified audiologist, he is thrilled to be pursuing his research interests in the areas of audiovisual integration of speech and the effects of noise on those processes here at Gallaudet University.